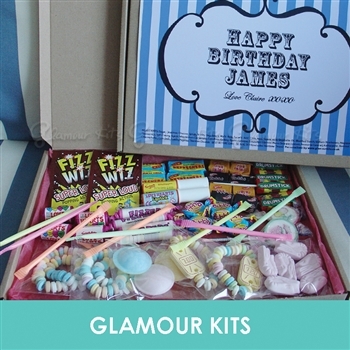 * Lovely traditional sweet gift box filled with the mixed Retro sweet with personalised gift label. 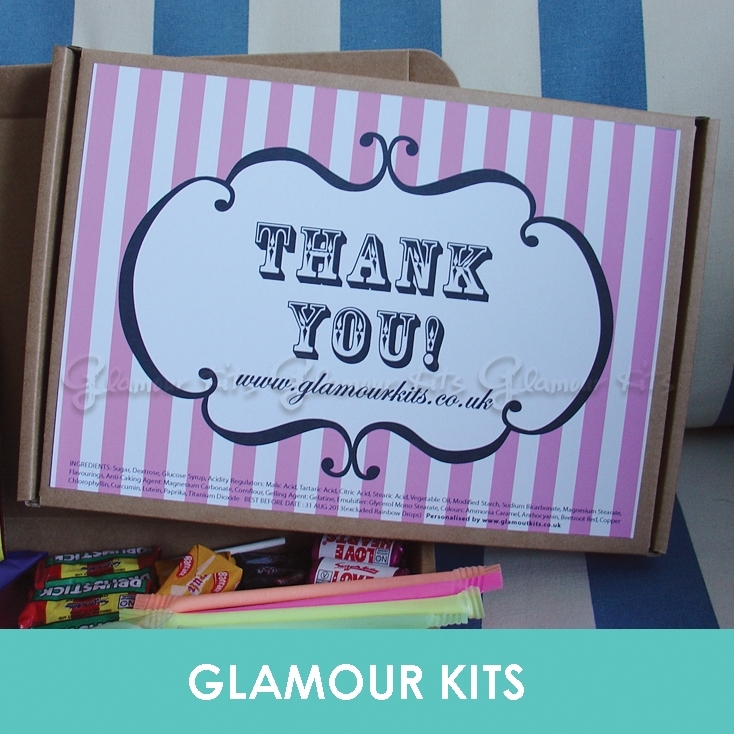 We could personalised the label as wedding favours, wedding anniversary gift, birthday gift, thank you gift, or any party favours. 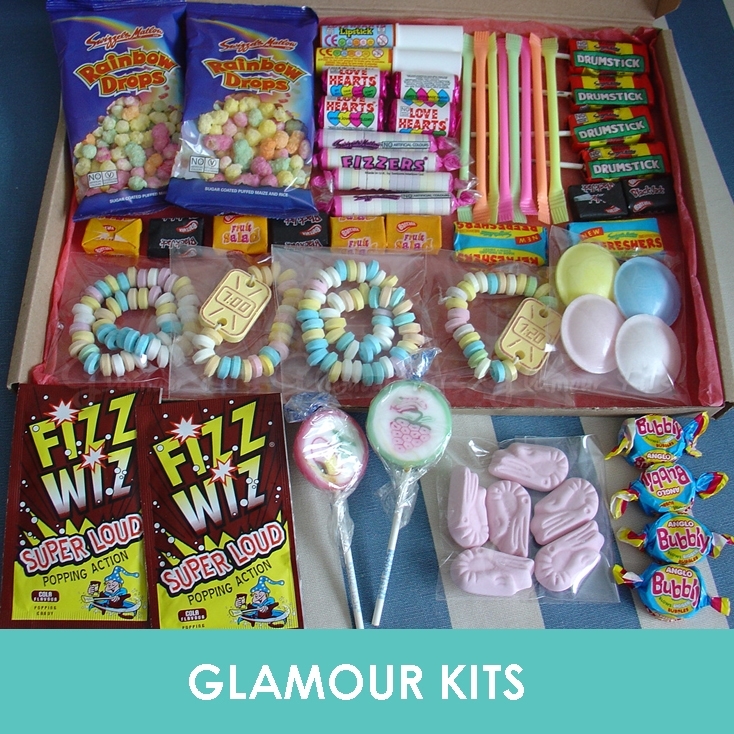 * Sweet inculded Fizzers, Love Hearts, Flying Saucers, Refreshers, Candy Necklace, Candy Watch, Drumsticks Lollies, Dust Straws, Fizz Wiz, Rainbow drops, Candy Lipsticks OR Whistles, Anglo Bubbly, Black Jacks, Fruit Salads, Foam Shrimps and Fruit Lollies. 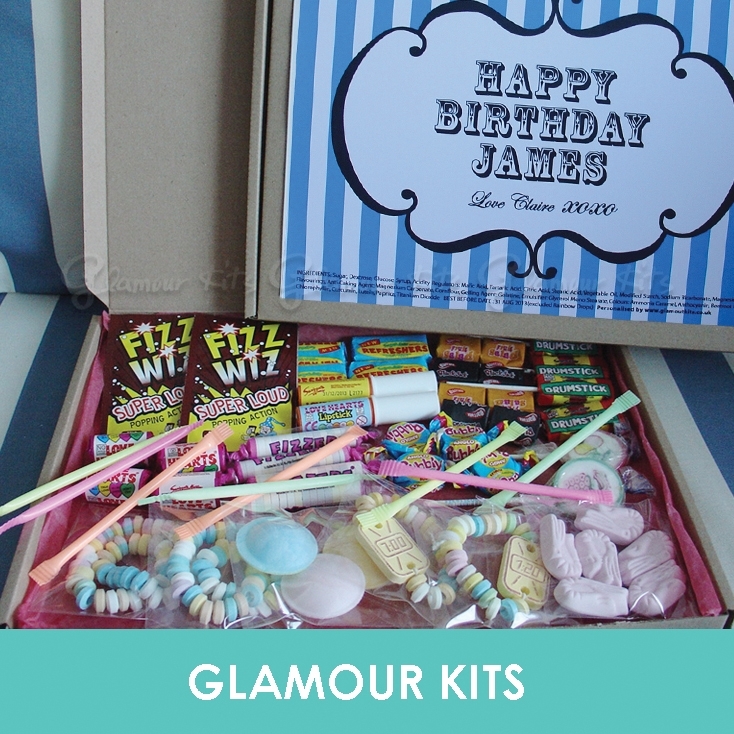 Your order will take 5 days to prepare from printing to packing after the confirmation. 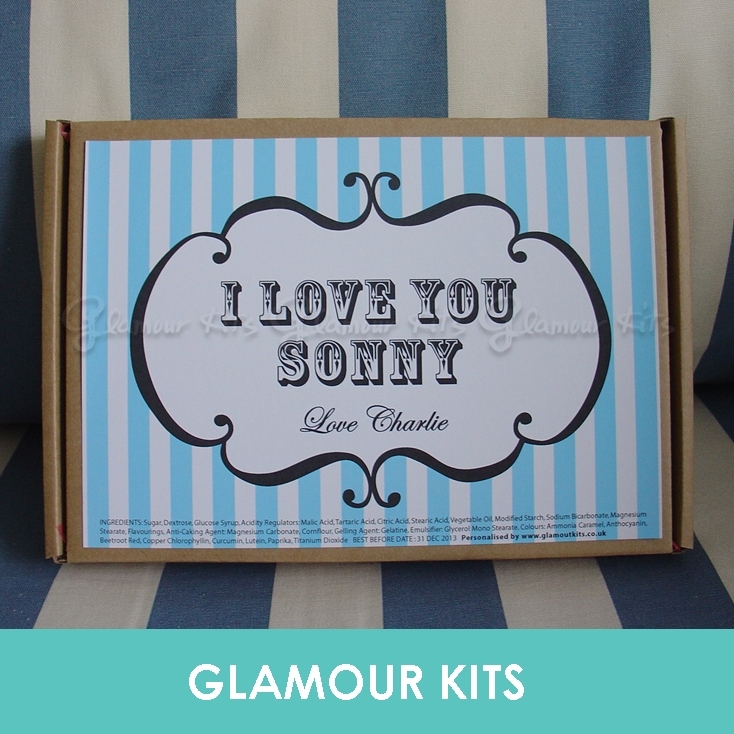 We could design the label by your own image, for just �6 extra, please email us for more details.